I touched on this in the beginning of circle last night, and would like to re-iterate for those who may not have been present. 1) Observe the damn laws. Buckle up, use your turn signal and headlights, don’t speed. 2) If you can, get a ride. Easiest way to avoid a DUI. 3) In circle, I won’t make you drink if you don’t want to, especially if you have to drive. Hashing is supposed to be fun, not DUI-Attorney expensive. If you don’t drink, you’ll probably get a little good-natured ribbing. Shrug it off. 4) Also in circle, if you don’t want to do a whole down-down, that’s okay too. Some hashers might consider this sacrilege, that’s fine. I’d rather be on trail than in jail – how about you? 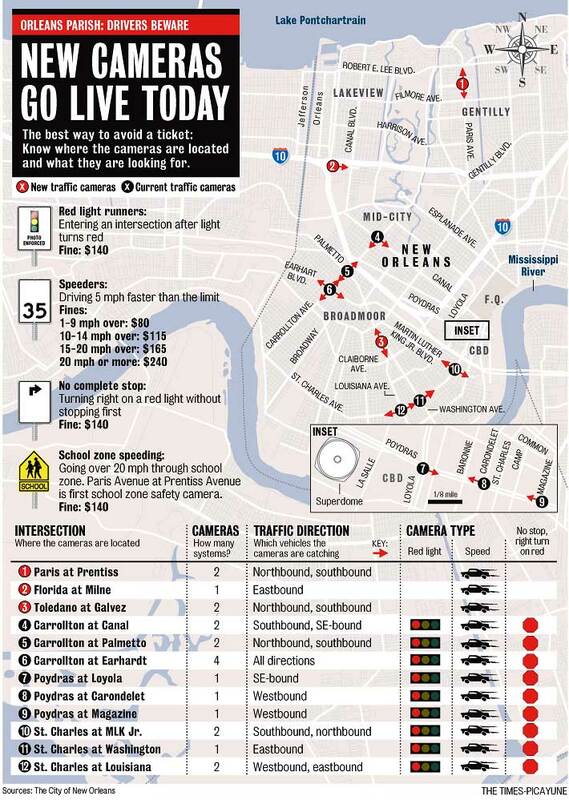 And since it’s related, here’s the new map of the speed / traffic light cameras. Click to embiggen.